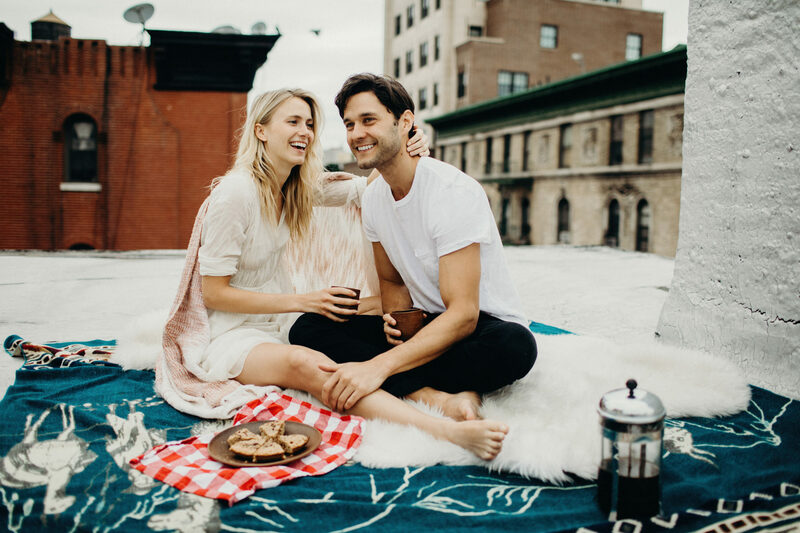 NYC Rooftop // Phil & Silja made a sweet little breakfast picnic and brought it up to their rooftop overlooking Soho New York. The city was so quiet, oddly silent for how busy this place is. Just the gentle wispy sounds of cabs tires slowly rushing by on concrete. The whispers of morning conversation in the distant. The occasional classic NYC honking of a car horn somewhere blocks away. Freakin sweetest people. 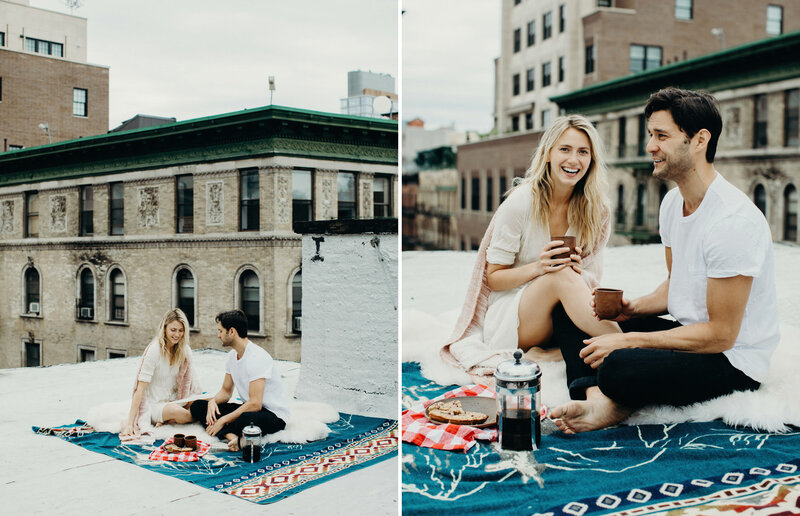 So excited for this summer and more porch, sidewalk, fire escape and roof hangs. Silja+Phil everyone. Enjoy.